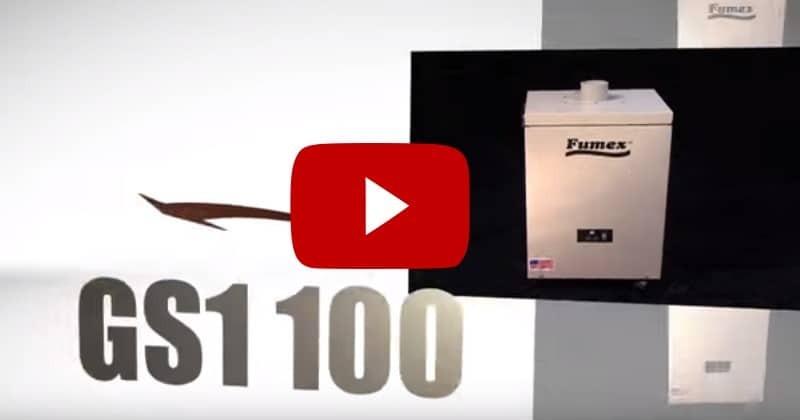 The GS1-100 Plastic Fumes & Chemical Fume Extractor utilizes a powerful blower, user friendly digital controls, an integrated gas sensor and a large capacity filter, to effectively capture and eliminate plastic fumes, chemical fumes, odors and gaseous contaminants. 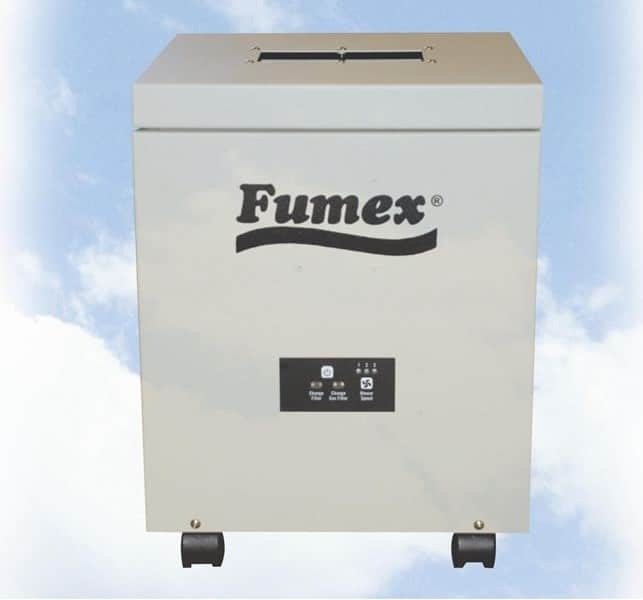 System can be fitted with a large variety of broad spectrum or chemical specific filters. 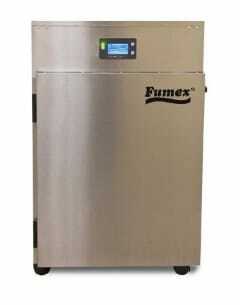 Applications include inkjet fume removal, gluing stations, solvent fume removal, chemical baths and laboratory use. 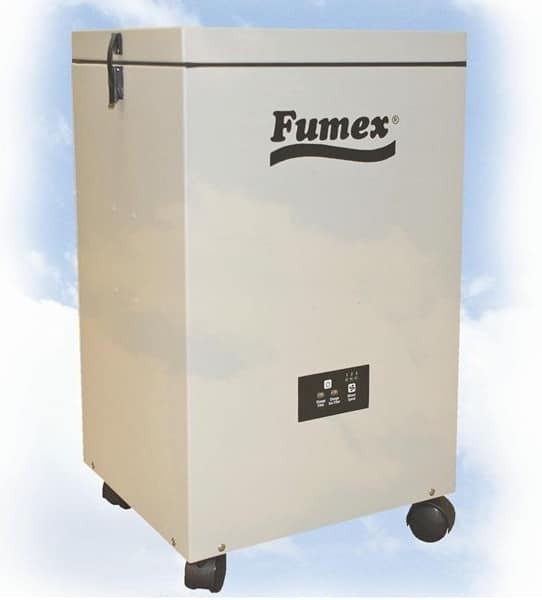 Powerful, quiet fume extraction and a small footprint allows for easy integration into most work environments.